Marriage is under attack like never before. 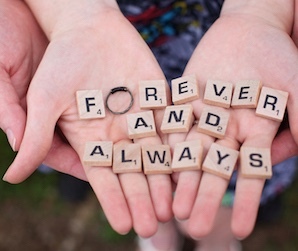 Fewer and fewer people are getting married. More than 7.5 million adults in the U.S. are currently cohabiting. More than 40% of all births in America are out-of-wedlock births. By God's grace, we believe these statistics can be reversed through prayer, biblical education, and biblical mentoring. Our goal is to save marriages before they begin and to fix marriages before they break. 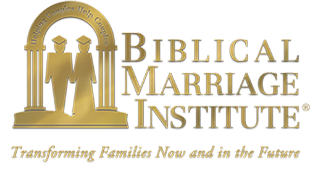 Using field-tested material developed in-house, Biblical Marriage Institute trains "mentor couples" in how to help less experienced couples succeed in marriage. We also educate teens and adult singles on how to 1) avoid practices that lead to failed relationships and 2) develop godly, marriage-able qualities for future success in marriage. Learn how you can be a part of a movement to transform families now and in the future.